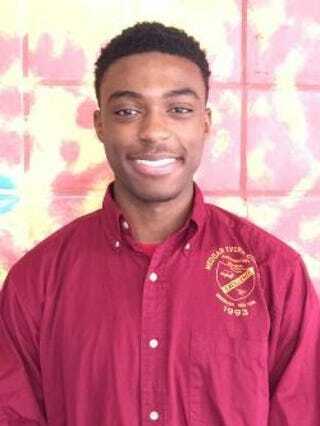 Ethan Ambrose, a graduating senior and salutatorian at Brooklyn, N.Y.’s Medgar Evers College Preparatory School, received a surprise of a lifetime during a recent assembly. Ethan was accepted to Harvard, but he had no idea that he would be receiving a full ride to the prestigious university until he was told in front of his classmates. A representative from the Jack Kent Cooke Foundation informed Ethan that he had received the foundation’s scholarship. The scholarship covers $40,000 a year, and Ethan will also be eligible for a $50,000-per-year scholarship for grad school. Ethan, who wants to study neurobiology, thought he was attending the assembly to discuss a leadership program in which he’s involved. There’s nothing like a debt-free education.